Mummy’s Wish has been helping Mums with cancer since 2007 thanks to supporters like you! We are so grateful that you have decided to raise funds for Mummy’s Wish and can’t wait to share in your fundraising journey. We understand how a cancer diagnosis can have a different impact on mums than on other members of the family, so we’re here to help mums get the assistance they need to access further support services that are available so they can focus on what really matters—getting well, and being a mum. And we couldn’t do this without the incredible support of individuals, organisations and community groups across Australia. For this, we thank you. Host an event such as a morning tea, movie night or trivia night. Every dollar you raise helps make a difference to Australian families where mum has cancer. Raise funds in memory of a loved one. For lots more ideas, check out our A to Z of fundraising ideas here. Provide each mum with a voice-recordable Comfort Bear for each child under 12 years so mum can leave a little message for them to hear when they’re not together. 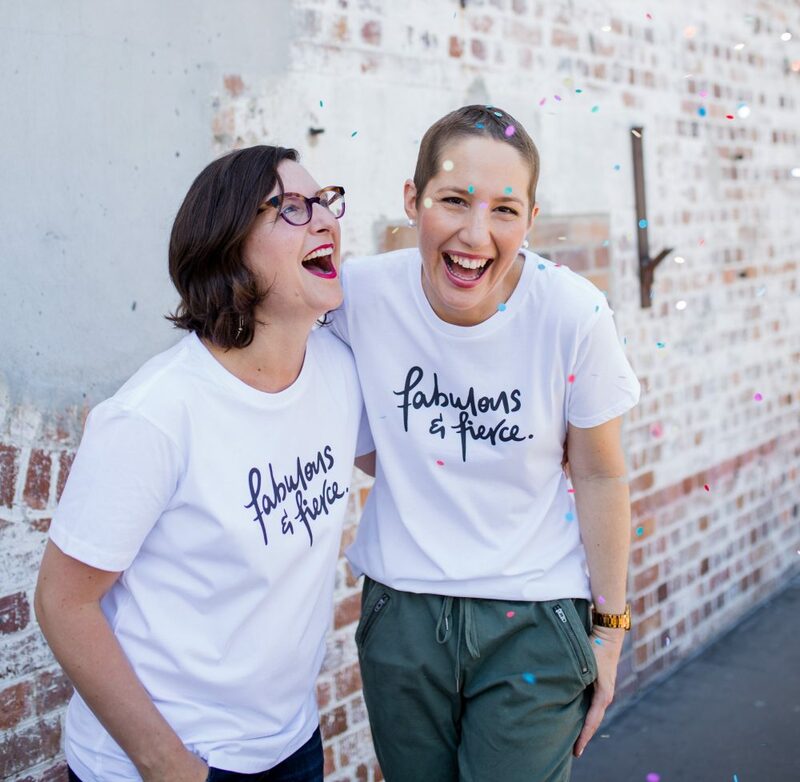 One of the easiest and most popular ways to raise money for Mummy’s Wish is to set up an online fundraising page (and it means you don’t have to complete a Registration form!). To make your fundraising page as effective as possible, upload your own photographs, videos and share your share your story and/or motivation for fundraising for Mummy’s Wish and how much you want to raise. It’s all about personalisation! Once your Everyday Hero page is ready to go, you can email a link for your fundraising page to potential donors,easily allowing them to make a safe and secure credit card donation. Your donors will be issued with a receipt when they donate and donations are automatically processed and transferred to Mummy’s Wish. All donations are tallied and displayed on the fundraising page meter, so you can see how much you’ve raised so far! You can also deposit funds raised from an event through your fundraising page. Donations can also be made through any internet banking facility, or at a Commonwealth Bank branch. Alternatively, you can make an online donation here and receive your tax receipt straight away. Donations of $2 or more are tax deductible. If you have an idea you’d like to discuss, need advice or have any questions in regards to fundraising for Mummy’s Wish, fill out the enquiry form BELOW, or email us, and our Community Fundraising team will be in touch to bounce around ideas to get the ball rolling. If you’ve already got a plan of what you want to do, click here to register your fundraiser and we will be in touch soon to help you get started. Thank you for your interest in fundraising for Mummy's Wish. We will respond to your enquiry as soon as possible.